Searching for Used Automotive Parts? 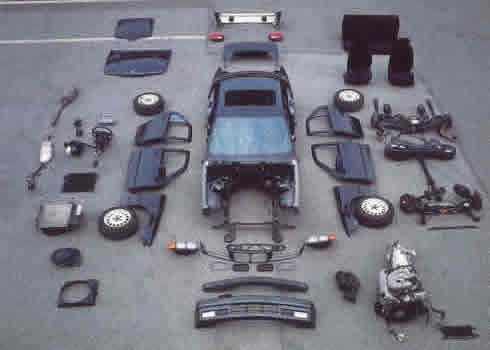 Use our site to help you find all sorts of Car Parts! UNeedAPart.com's parts request system will help you get price quotes on car parts from all over the country. If you need to find auto part, then our site is the right place to make a used automotive parts request. UNAP's automotive parts dealers have every used automotive part you can imagine available by making an auto part request using the simple form above. To find car parts please select your year and make using the form above and continue to the next step.